The drug is the dried whole plant and inflorescence of Eragrostis pilosa (L.) Beauv. (family Gramineae), growing on waste fields or roadsides, distributed in most area of China. 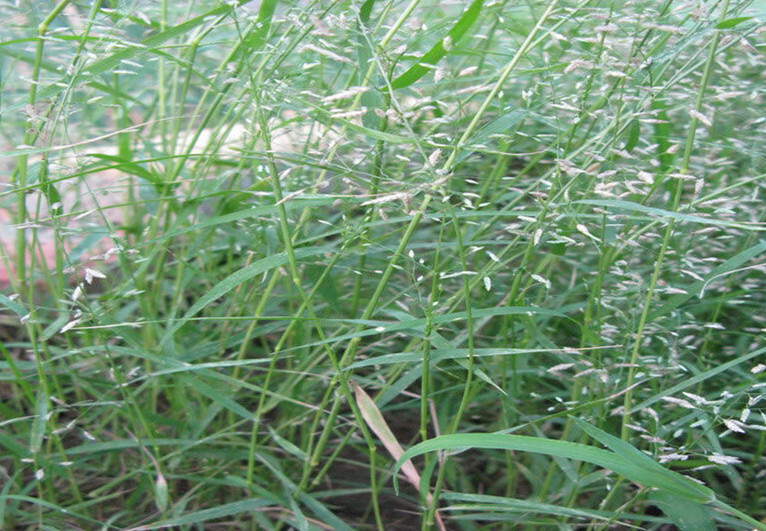 The whole plant is used to dispel wind and clear away heat as well as to promote diuresis; for the treatment of cystolith, cystitis, renal calculus, nephritis, pyelonephritis, conjunctivitis, keratitis. The inflorescence is used externally to counteract toxicity and relieve itching; for the treatment of pustule. Decoct 9~15 g. Proper dosage is for external application. Stir-bake it into charcoal, and then pounded into powder for applying or decocted for washing.